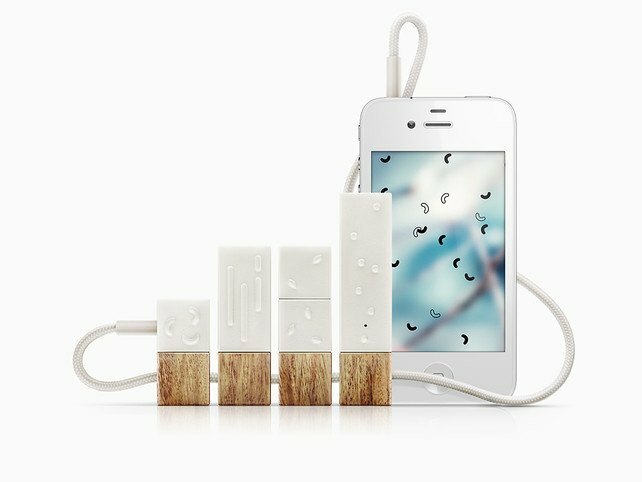 Molecules by Theodore Gray: includes a touch-interactive molecular dynamics simulation, allowing you to interact with different molecules. You can increase or decrease the temperature and see how molecules react. 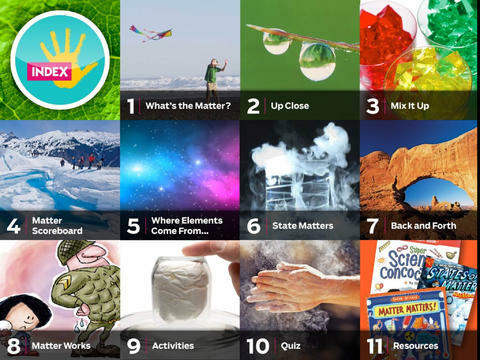 Matter by KIDS DISCOVER: teaches you about various forms of matter, differences between chemical and physical changes, and how matter works. It has 3D models, high-definition video/audio, and puzzles. 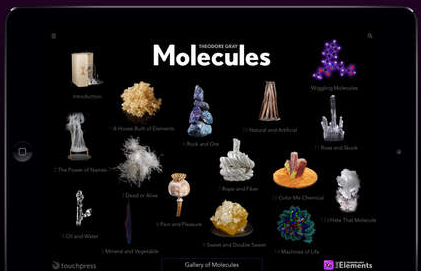 NOVA Elements: teaches you what gives each element its unique properties, how elements combine, and more. 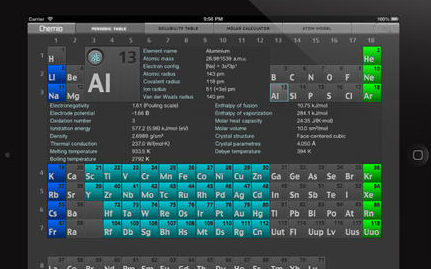 The Elements: brings an interactive periodic table of elements to your iPad. 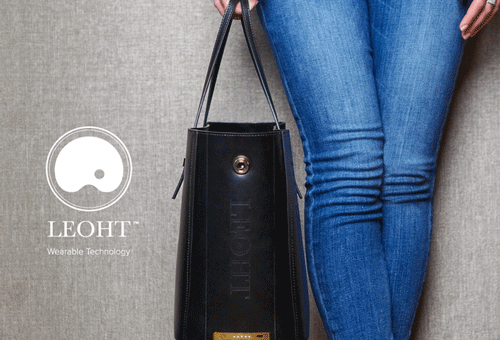 It has 500+ high resolution, rotatable objects. It provides you with info from Wolfram|Alpha. Atoms by KIDS DISCOVER: covers protons, electrons, and neutrons. You will learn about the elements, the periodic table, and pros/cons of nuclear energy. 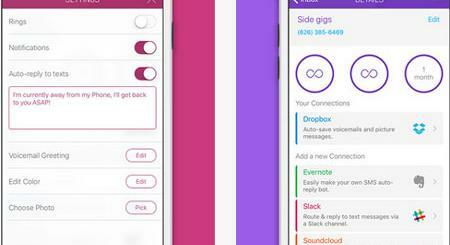 You get HD video and audio, high resolution photographs, and more. 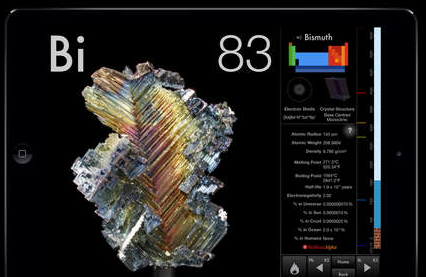 Chemio: an interactive periodic table, molar mass calculator, and solubility table. 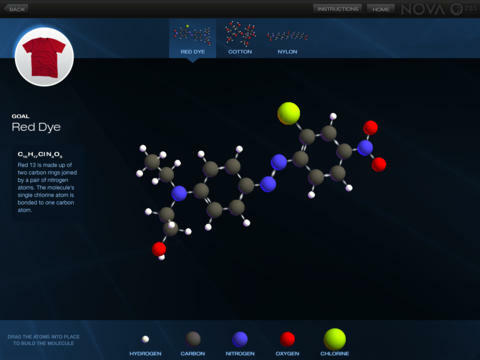 It serves as an interactive chemical reference for chemistry students. 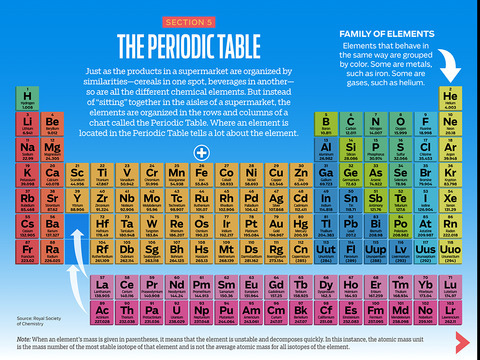 Have you found better apps for chemistry students? Please share them here.